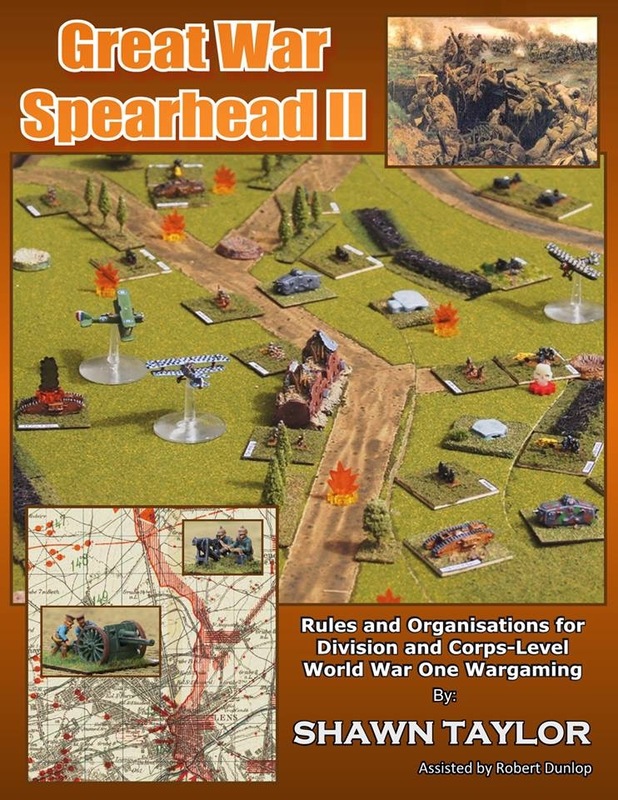 It has been over a year since I purchased a copy of the second edition of Great War Spearhead yet in this time I have only managed two games. I was rather hoping to complete the second game this evening, which we didn’t complete last Friday, but alas a long work day caused Jon to unfortunately cancel. The main benefit of the second edition of the rules is they are now a standalone rule set. The original version was, rather confusingly, a set of amendments for World War II Spearhead. I found this original version as a result difficult to use. The new version is much clearer, though not perfectly so, yet remains packed with Great War specific rules, revisions and TO&Es. Anyway, last Friday Jon hosted an interesting scenario based in part on the Battle of Longlier in 1914 using his recently painted 10mm Germans and French. Robin and I, commanding the Germans, were thrown into what can be best described as a meeting engagement with Jon’s French. It was a shame we couldn’t complete the game this evening as both armies had shaken out of their road columns and were set to press what was clearly to be a bloody battle. I’ve not used 10mm figures before but was impressed with both the detail of the figures and what can be achieved with good painting. Alas, the few photos that I took did not do justice to the figures or battlefield. On that note, and for some inspiration, here is a photo of a 6mm Great War Spearhead refight of First Battle of Ypres, recently hosted by Robert Dunlop in the UK. 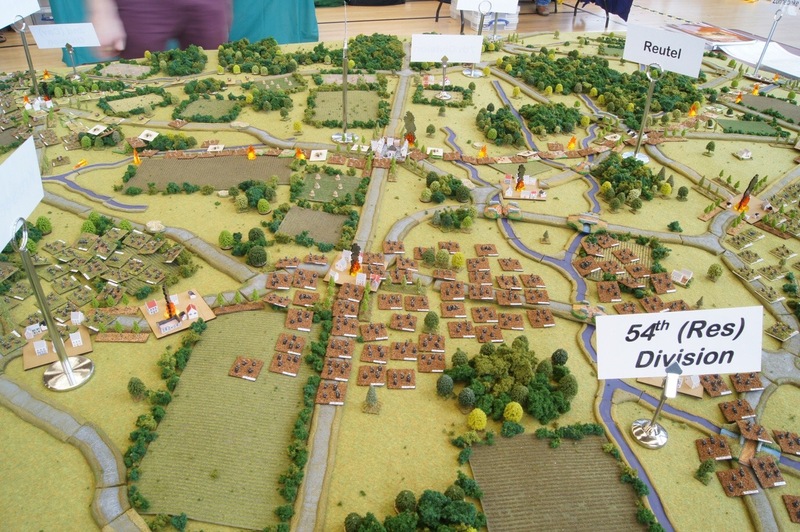 You will find many more photos of this, and other games, at the Great War Spearhead website. I do encourage you to have a look.